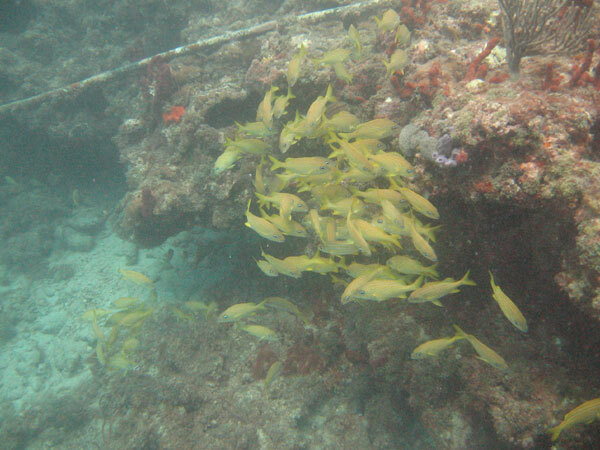 Located approximately 1/2 mile directly east of John U. Lloyd state park most easily reached by kayak or boat. 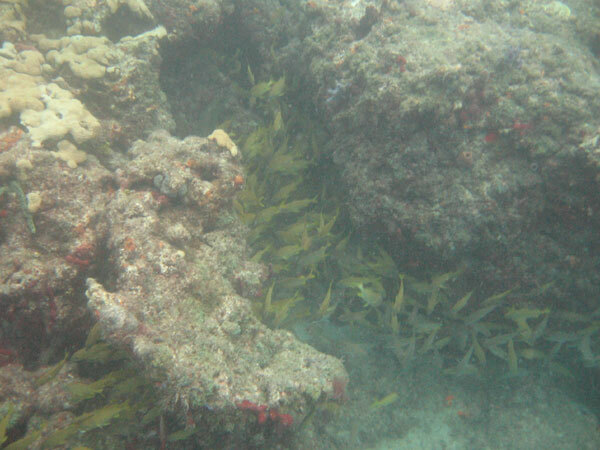 You will see over 20 mooring buoys marking the spot. 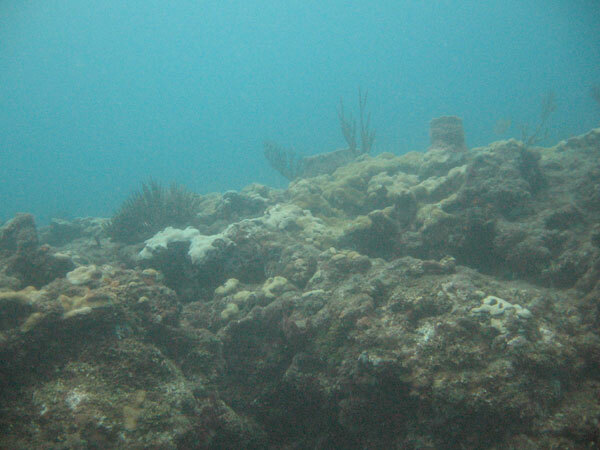 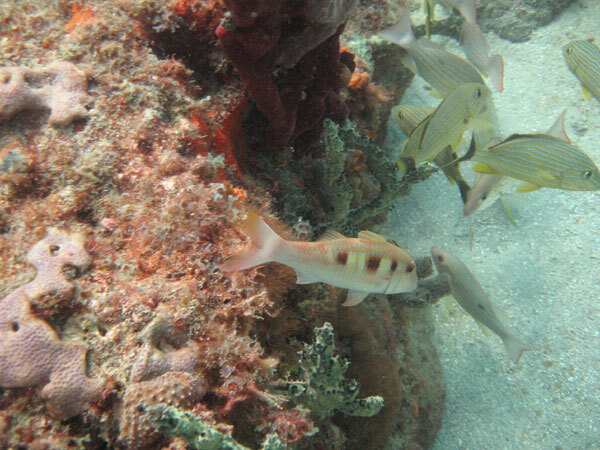 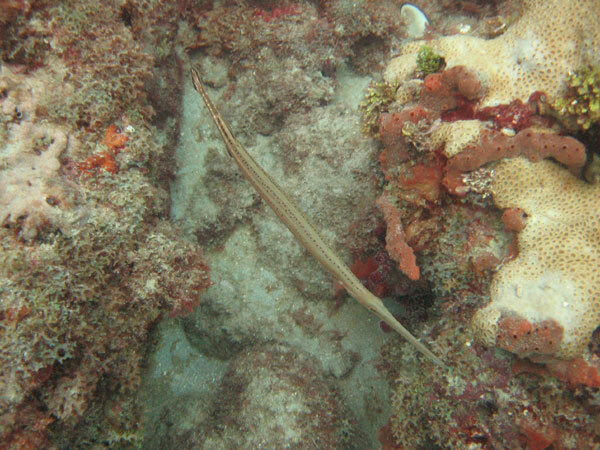 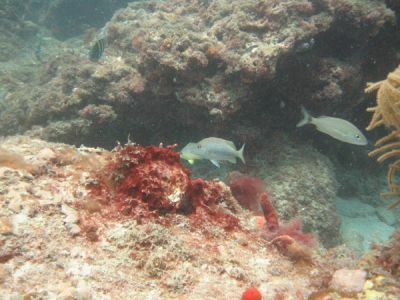 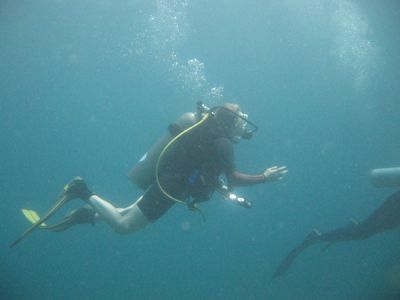 Barracuda reef is a ledge 35 feet deep at the bottom and 20 feet deep on the top of the reef. 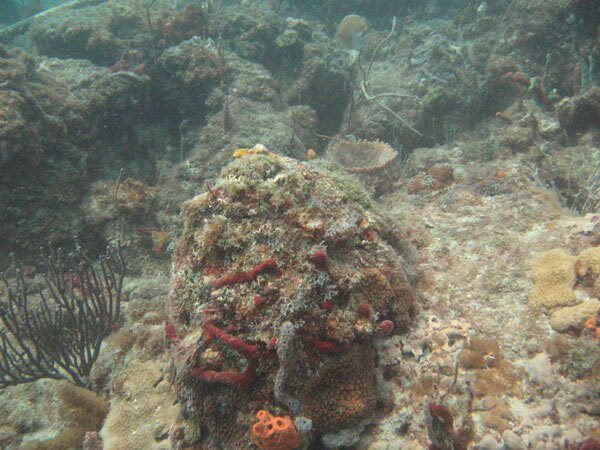 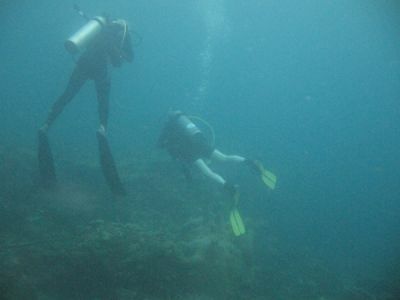 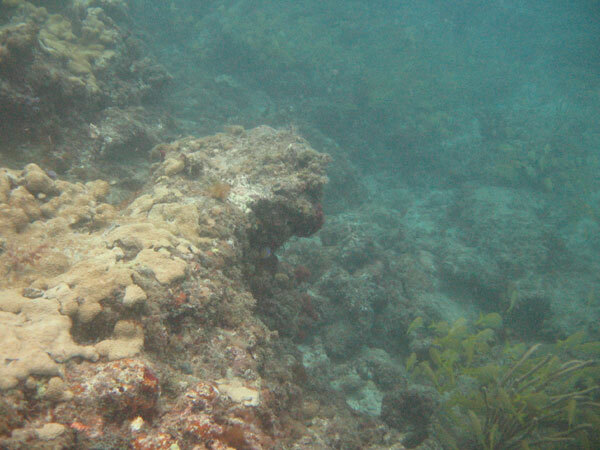 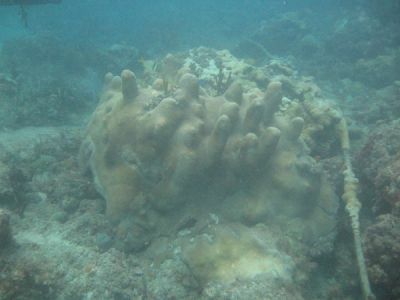 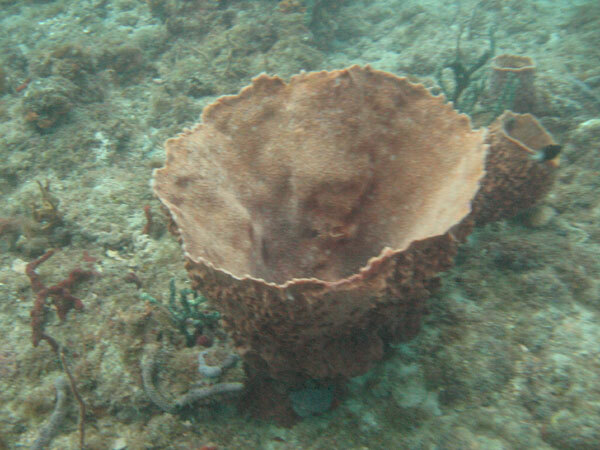 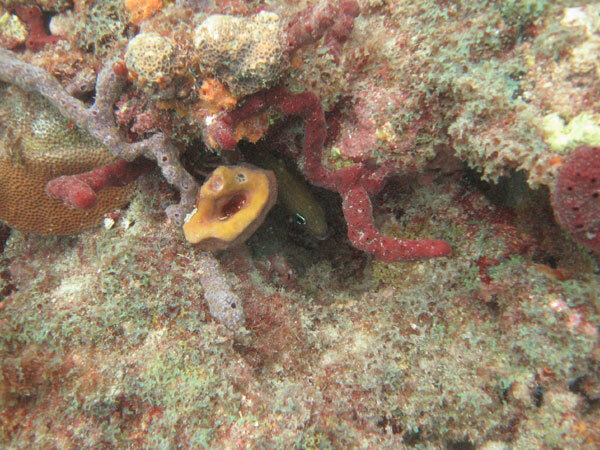 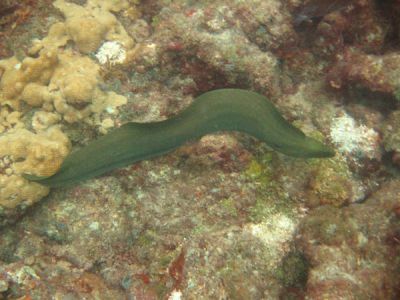 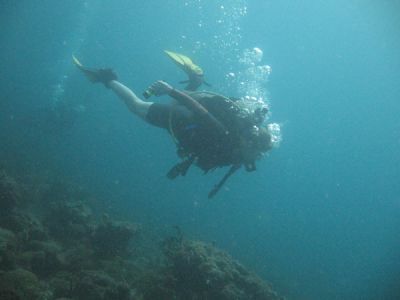 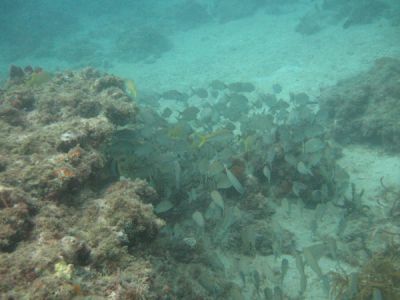 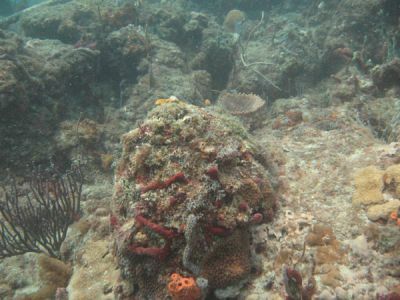 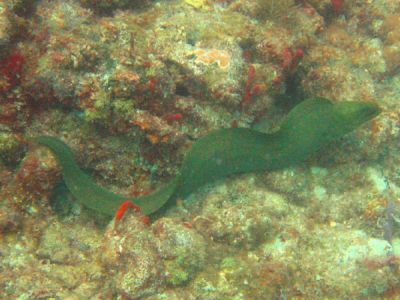 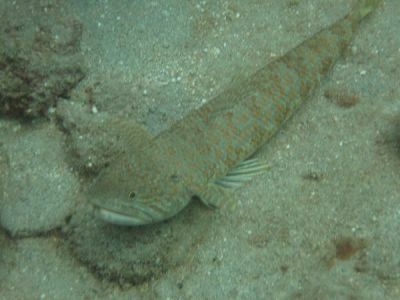 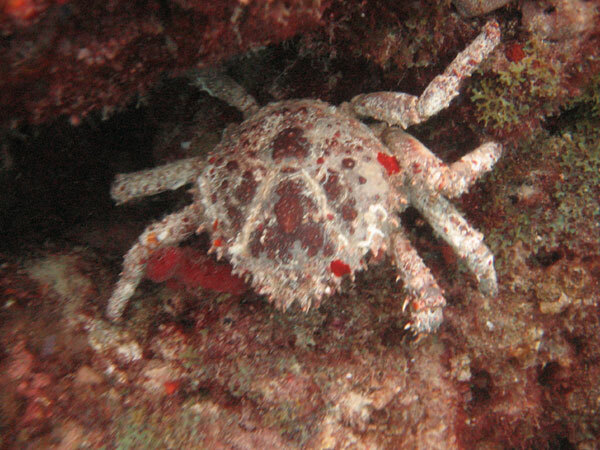 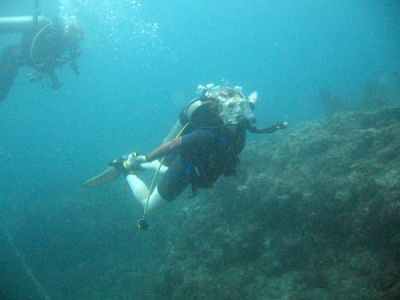 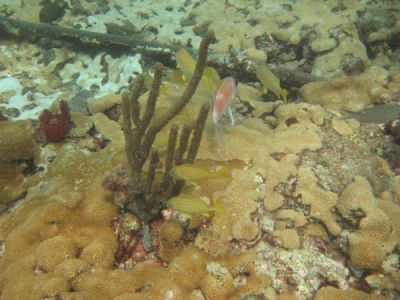 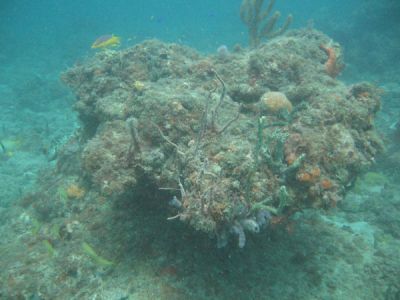 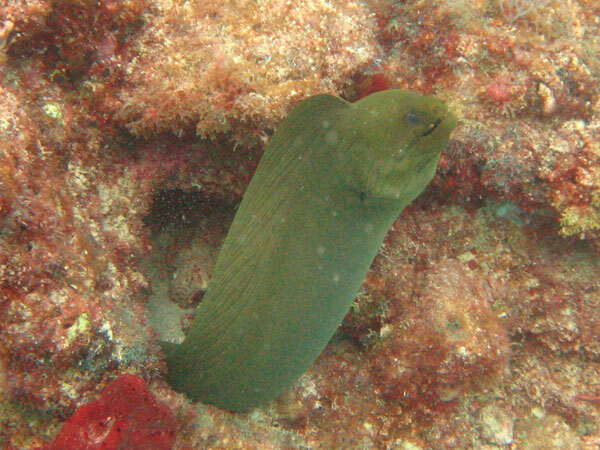 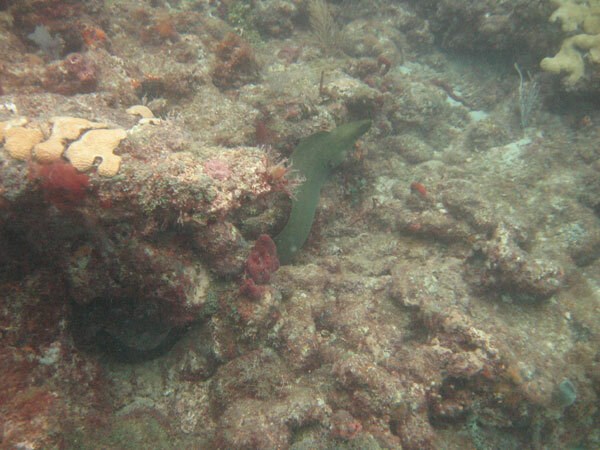 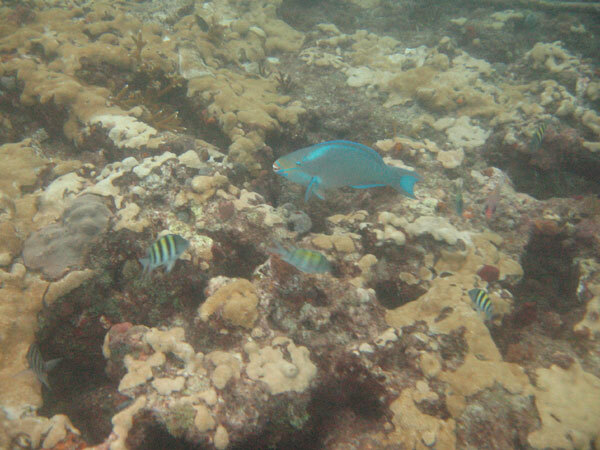 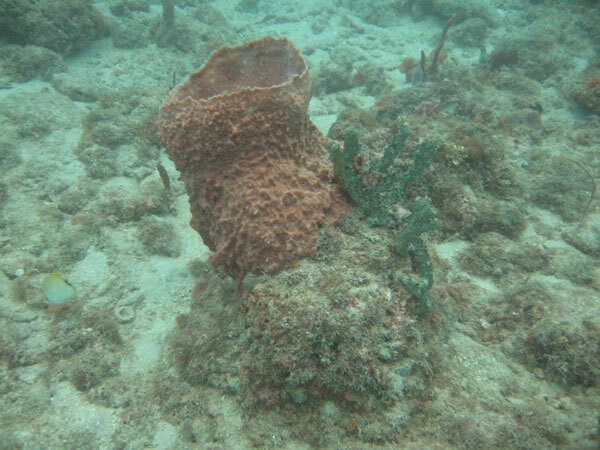 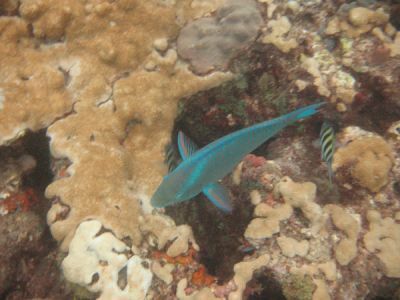 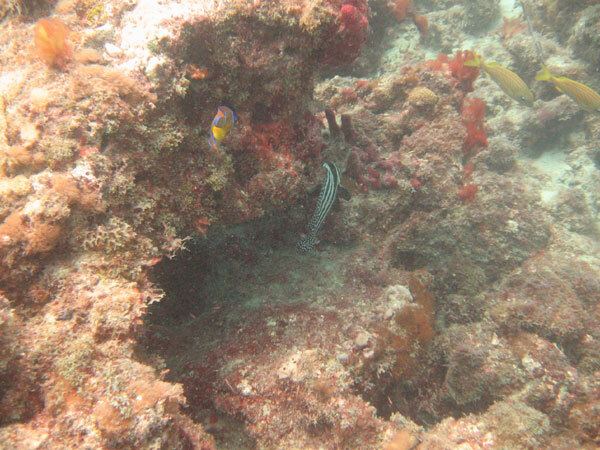 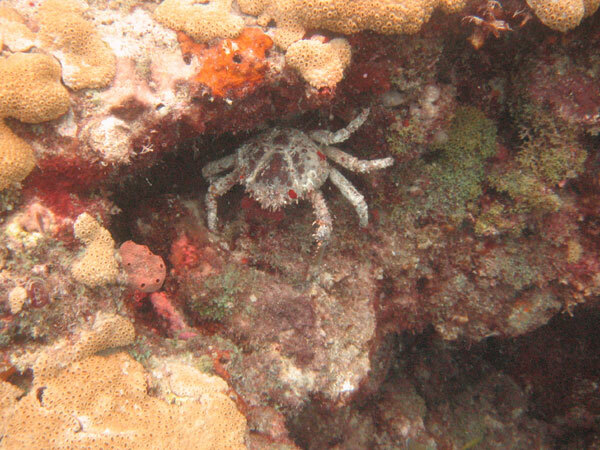 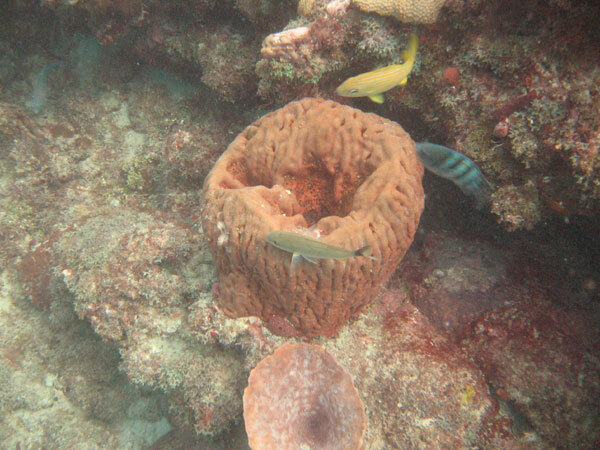 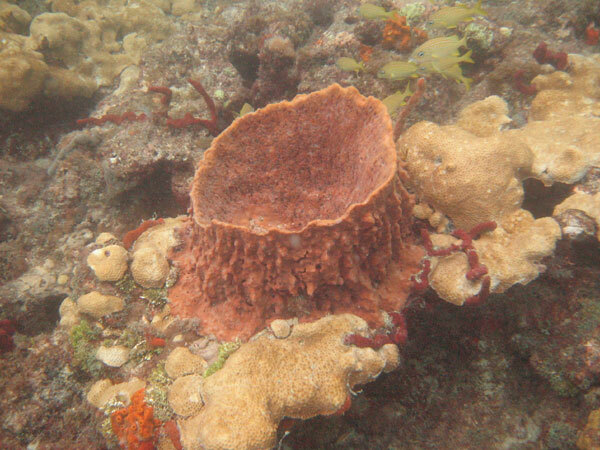 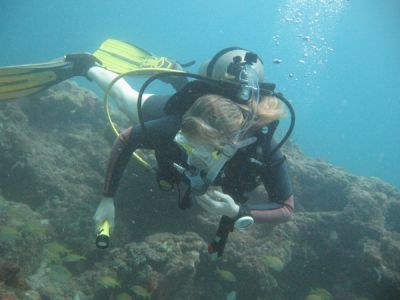 You will see lots of coral, fish and sometimes an eel or two hidden under the ledges.